Out of the 1,101 players who appeared in a Major League Baseball game during the 2018 season, how many would someone guess were born in the state of Wisconsin? The number of current MLB players from “America’s Dairyland” is a staggering 4. That is 0.003% of Major League baseball, with only 1 of those players making their debut in the last 4 years. Wisconsin sports, especially at the High School level, just do not measure up to the rest of the country or even the Midwest. While more and more 16-18 year olds are throwing 95+mph at the “Perfect Game All American Classic”, you will be lucky to see more than one player per high school pitching staff that can touch 80mph in Wisconsin. And as the trend of bigger, faster, and stronger continues at the major league level, we have to change the way we train if we plan on keeping up. But, still, why? Why is Wisconsin so far behind? Are there fewer baseball players in this state? Are the players less superior athletes? This is one you see very often, with parents claiming their son “throws 88mph!” or “hit that home run about 425 feet!” when they have never used a radar gun and often play on fields with no fences. We need to do a better job as instructors of being honest and using the numbers and metrics to give players a non-biased idea of where they stand, and then help them formulate a plan to reach realistic goals. 2. Lack of year-round training. This could be blamed on the weather, or we can step back and realize the off-season is where the real improvements are made. Often, players will finish their seasons and leave their bat bags in their garage until March of the following year. We must realize that in order to keep up with the warm weather states, we must do everything in our power to “out-train” them. More time spent in the weight room, more time spent fixing mechanical flaws in the off-season, and more time developing as an athlete. 3. “Eyewash and Quick Fixes”. Baseball and softball, more than any other sports are full of quick fixes and gimmicks. Nothing worth having comes easily, and this is applicable to sports as well. Using one handed bats are not going to help you hit a baseball 400 feet, and “mobility” exercises will not help you throw 90mph when you have no base of strength to start. Once we realize the importance of the weight room and off-season training, we will start to pull ourselves out of this “dark age” of Wisconsin baseball. Possibly the biggest hindrance to growth as a baseball player is the “travel team” concept. The off-season must be used to make substantial changes and improvements. Often, these are done in the weight room, which cannot be utilized effectively if you’re playing 55 “summer league” games. Yes, these programs have value if you have the tools to play at the next level. But in regards to showcasing those skills, if your “measurables” are not yet there (If you are a pitcher and not yet throwing 85mph+ or a hitter that has an exit velocity under 95mph), it is better to develop and then showcase when you are ready. There is never a second chance for a first impression. If we want to change the baseball and softball culture in Wisconsin, the first step is breaking out of the norm, embracing the science and pushing the limits. 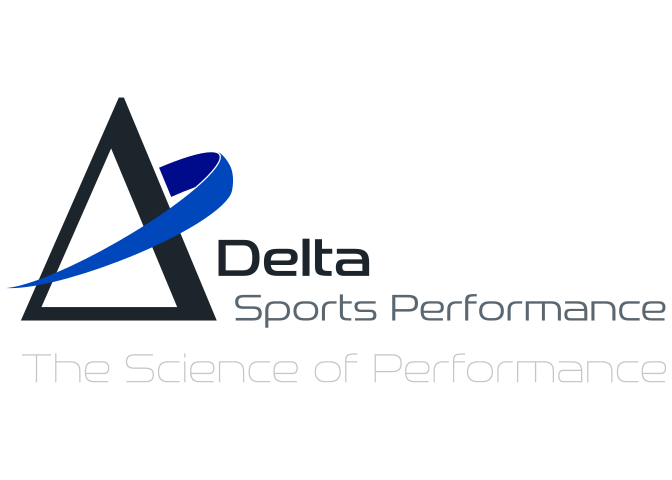 Delta Sports Performance is the perfect place to take that step.